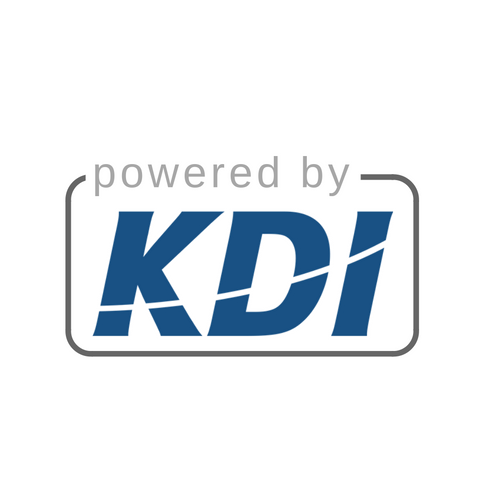 ACCISS is a division of Kobelt Development Inc. (KDI), a Vancouver based software development and information system support company, providing custom written software, and International Business Machines Corporation (IBM®) solutions for a wide variety of clients. ACCISS provides full Web Design and Hosting services utilizing high end technology. We also supply customers will innovative online promotional strategies that get their websites noticed. Our clients range from large multinational corporations to small retail stores. Our Staff has diverse technical expertise and experience, which allows them to find creative solutions to meet your specific needs. ACCISS provides customers with a team of professional developers and internet technicians for every need. Our team consists of consultants, programmers, and network technicians experienced in all the latest technologies. We can help you with the integration of your network with the Internet, or share your internet connection with your fellow co-worker or workgroup. We have professionals in the installation and configuration of Web, Proxy / Firewall, and E-mail servers.We can also help you with consultation and development of security for your data and protection from unauthorized access to your network. We have professional programmers to create your custom e-application.